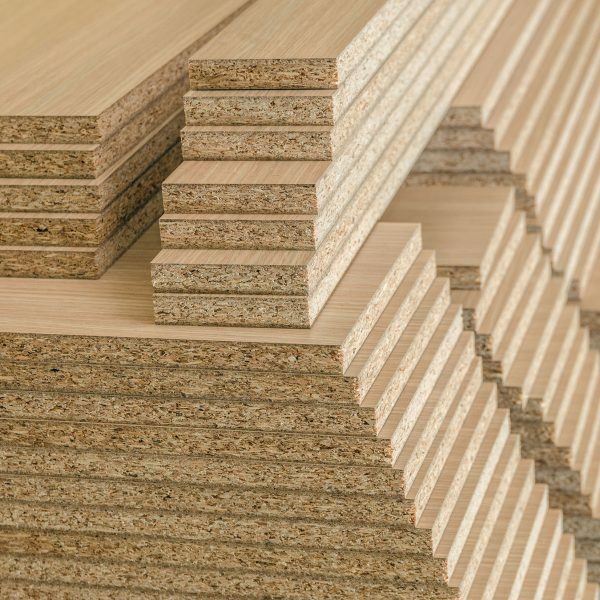 We stock a complete line of panel products to compliment our extensive lumber, flooring and moulding inventory. 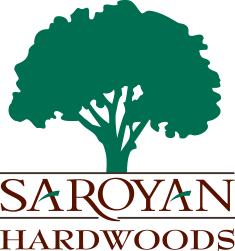 Saroyan is your one stop shop for all of your hardwood and panel product needs. 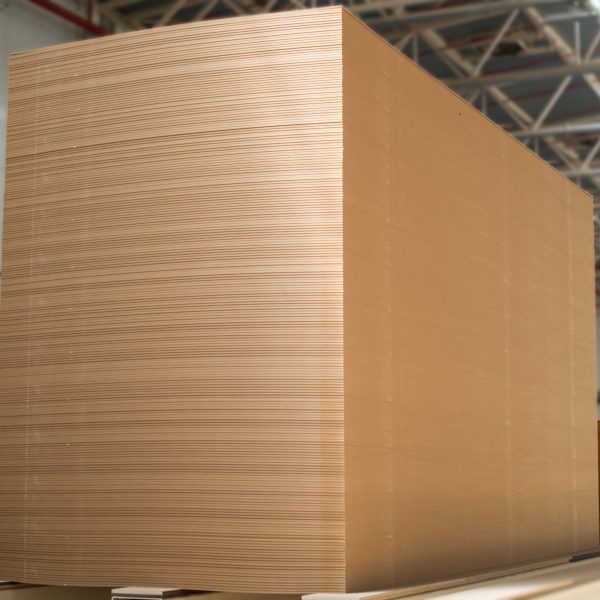 Medium Density Fiber (MDF) panels are in stock at your nearest Saroyan Hardwoods location. 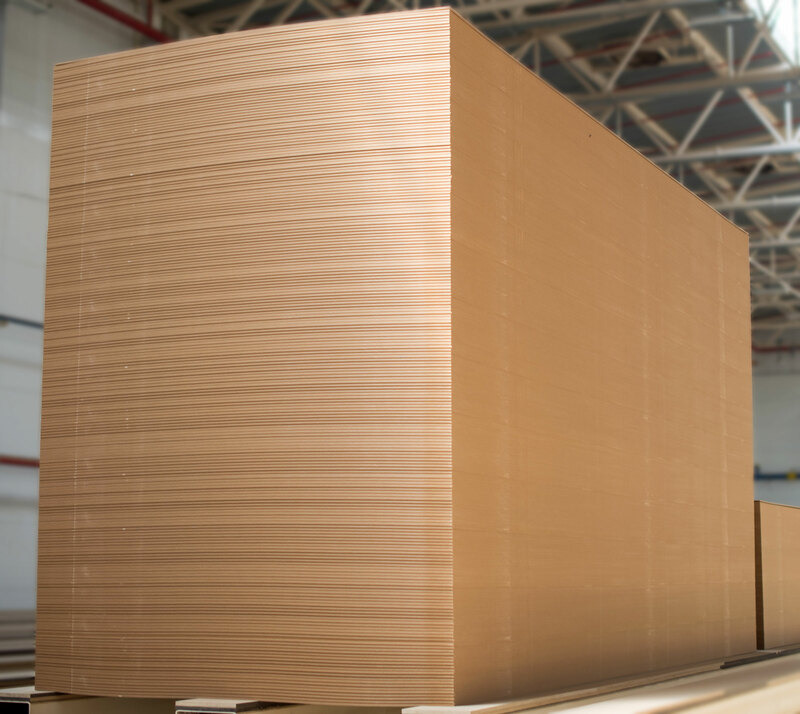 We have an unrivaled variety of panel sizes, ranging from 4ft by 8ft to 4ft by 16ft sheets. 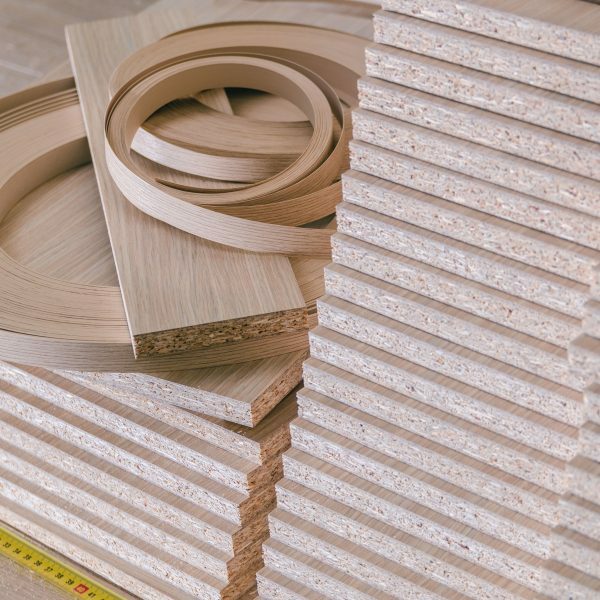 We stock an abundance of particle board panels that are ready to be used on your next project. 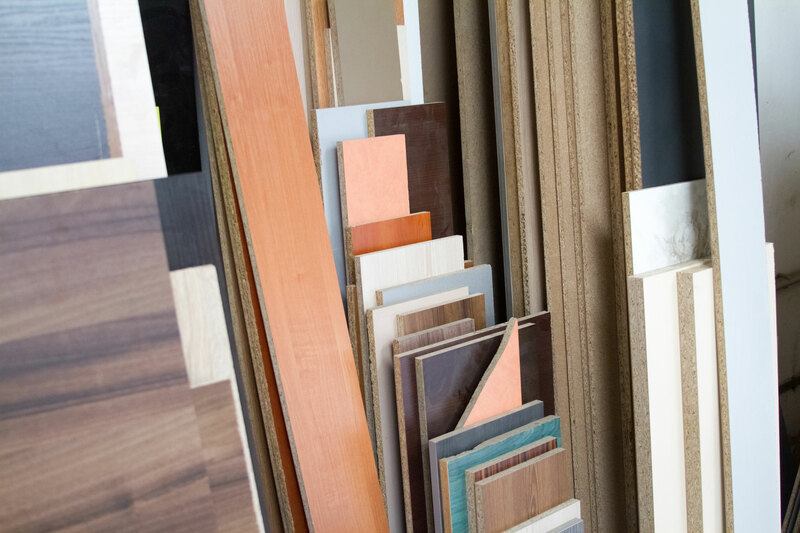 Should your project require high quality drawer sides, Saroyan Hardwoods can supply you with these materials. 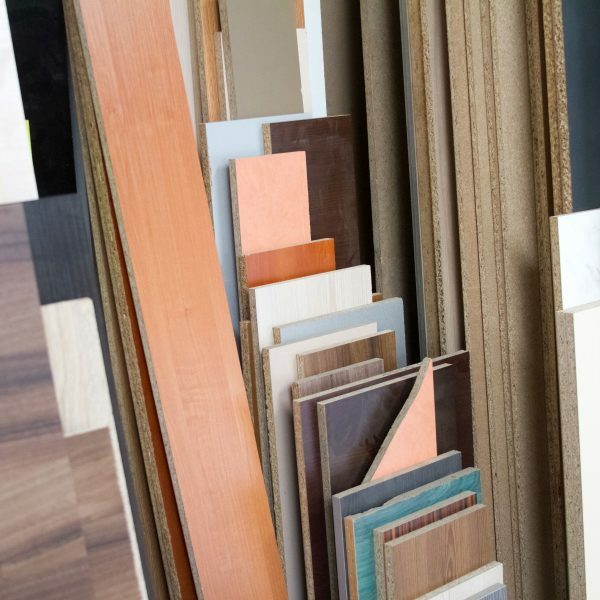 Drawer sides are well supplied at your nearest Saroyan location. 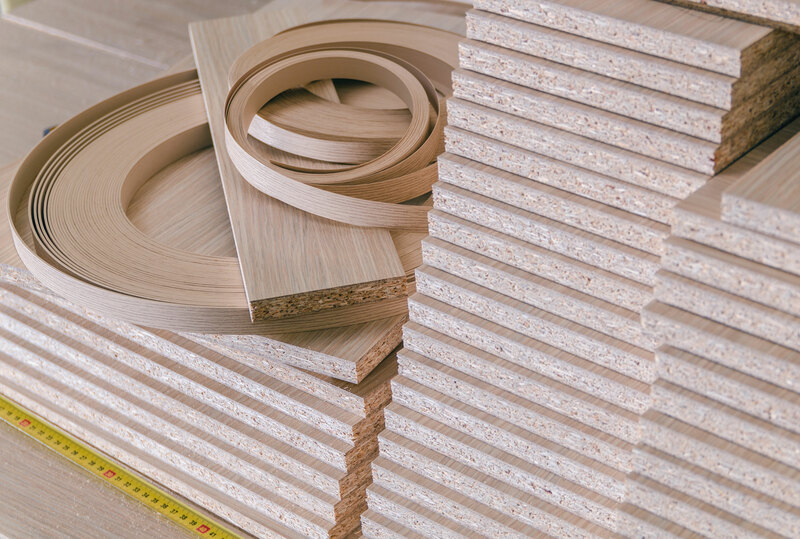 Saroyan Hardwoods can customize panel products to exacting specifications. 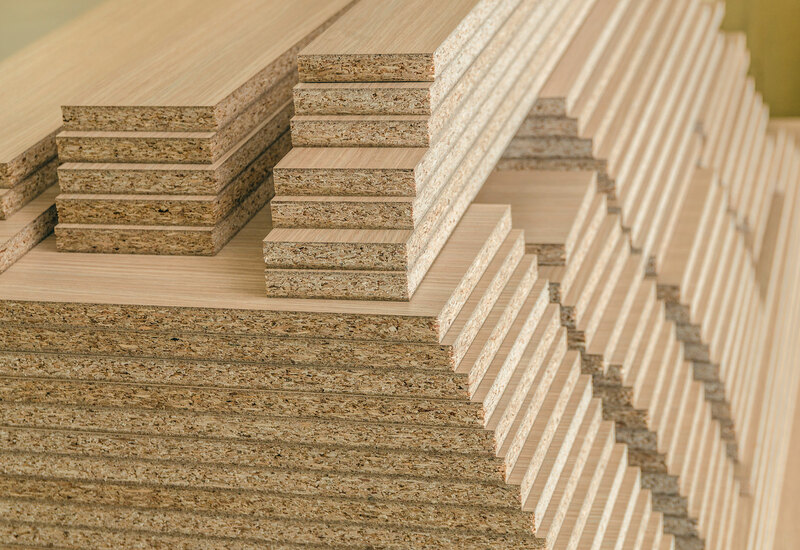 Our craftsmen at our Plytech facility have been custom building high end furniture and interior plywood for decades.